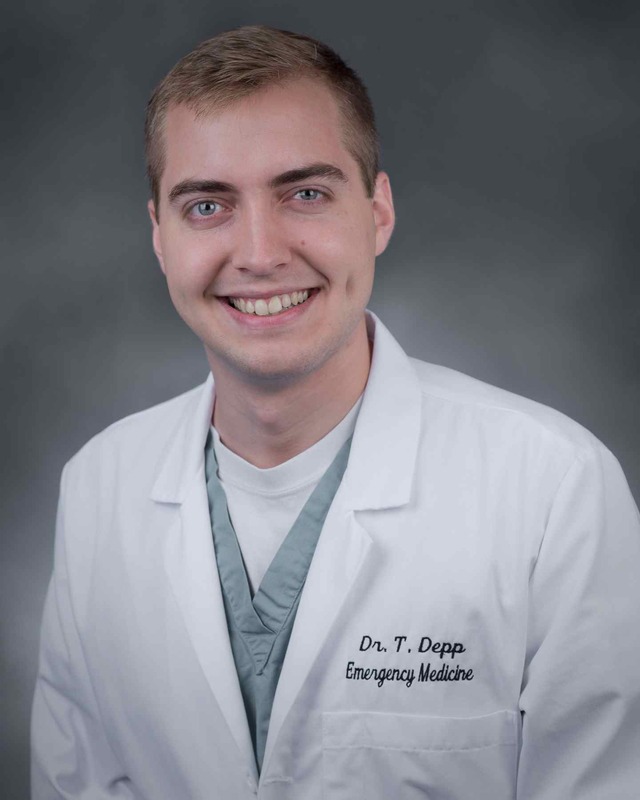 Dr. Depp is a graduate of the University of Pittsburgh School of Medicine and a member of the Palmetto Health EM class of 2106. 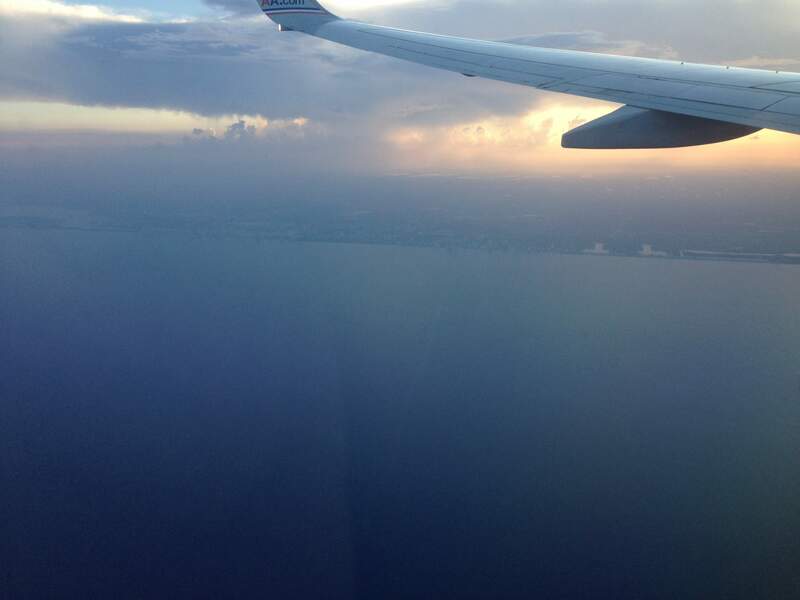 Arriving in Port-au-Prince is like walking into another world. It is hot. The roads are dusty. In spite of reports of aid money being siphoned off, and little progress in rebuilding, the parts of the city we drive through appear improved since the earthquake. Overall, first impressions are positive relative to expectations. Despite Haiti's long and difficult history of slavery, revolution, poverty, violent dictators, overwhelming debt, failed development projects, deforestation, and natural disasters including the earthquake of 2010 and the UN-introduced cholera epidemic, Haitians demonstrate a great deal of pride. But still, It is survival at the edge of survivability. The Haitian community struggles with a significant lack of medical resources. Hospital Bernard Mevs in Port-Au-Prince is considered by many to be the best hospital in the country (with access to a CT scanner, and specialists including neurosurgery available). But profound challenges remain. With the grants and other funding which came in after the earthquake now drying up, the hospital has been forced to shift to a fee-for-service system. Unfortunately for many people in Haiti, this places care beyond their reach. Individuals with symptoms concerning for acute MI may be unable to get an ECG prior to paying the registrar and returning with a receipt. A man with a closed head injury may be unable to receive a head CT prior to his family paying for the study. A conservative measure of intubating the same patient while observing for improvement in neurologic function may impoverish his family with the cost of placing him in the ICU. Placing him on a ventilator may mean there is only one ventilator left at the hospital, in the country. It is difficult wager of resources, with many factors weighing into the decision-making. It is a forced conscientiousness, very different from defensive medicine back home. Order a test, and many of these people will feel it in their stomachs. According to some recent figures, three out of four Haitians live on less than two bucks a day. Half of Haitians, less than a dollar. In most ways, these resource limitations are not unique to Haiti, even though here they are more dramatic. The costs of unfunded care are assumed by an already overburdened system. Operating margins are slim. 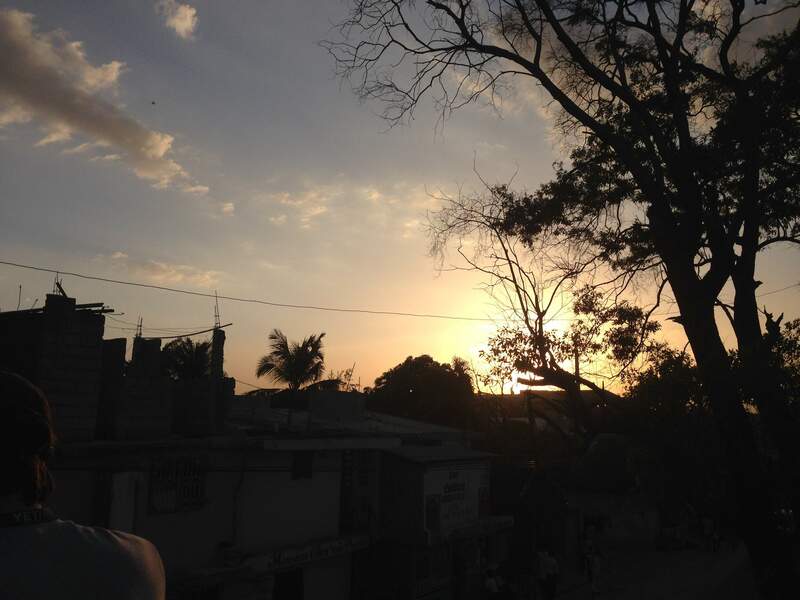 The Emergency Physician in Haiti is faced with many challenges. But the physicians who stay at it long-term appear to be satisfied. Similar to successful physicians at home, they appear to derive a deep sense of meaning and pride from their work. Knowing the environmental constraints and limitations seems to inspire gratitude. The decision to withhold aggressive interventions (which at home would be provided unquestioned) is a reminder that we are not in control. In contrast, this close-questioning of a necessary, individual mortality is a real shock for many of us visiting. But it is not cavalier when the local physicians make decisions about allocation of care. It is simply an acceptance of where Haiti is right now in its developmental history. Not everyone can have CT scans, stress tests, or receive blood products-most can't afford it. There's not a cardiac cath-lab around the corner. Undiagnosed and debilitating illnesses are often sent home, without expectation of followup. At the same time, life is still precious. Near the end of my third shift, an older woman was supported into the ER by her daughter. She had vague abdominal pain and severe fatigue. She handed me a several-day-old paper from a local diagnostics clinic which she couln't read. At the same time, the nurse registered her first systolic blood pressures in the 70's. Her imaging report, "...malignant ascites... diffuse metastatic disease..." After discussing with the hospitalist, we decided the only option was to discuss comfort care with the family. Her two daughters shed tears at the bedside, but were grateful for more information. It gave them some closure. Without any further aggressive measures, she died two hours after arrival. Our team was here to provide some respite for the national ER docs who provide 24/7 coverage. Packing up, we leave behind our extra supplies for the ER, and we take away the perennial question of what other impact we have left. 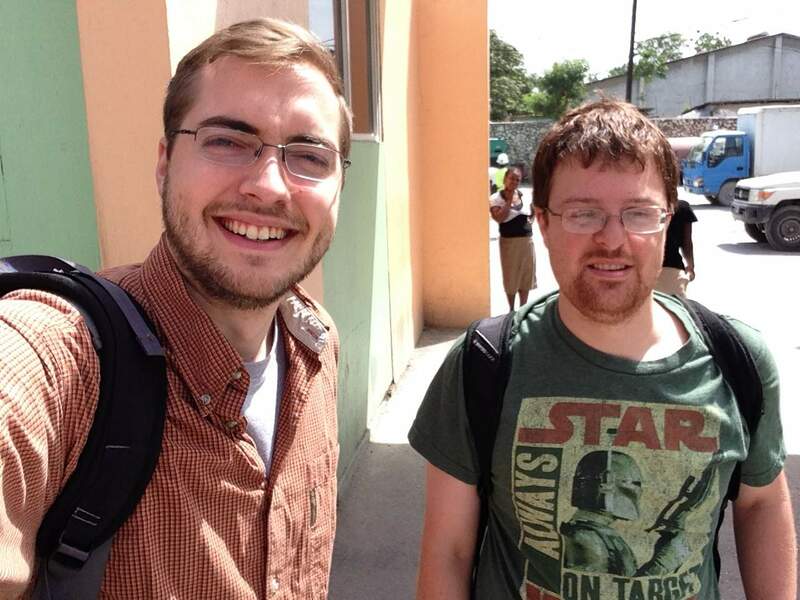 In the airport terminal in Port-au-Prince, minutes before departure, an old man collapsed in the bathroom. After checking his pulse and putting him the recovery position, he was still unresponsive and hardly moving. His worn-out suit betrayed the lengths to which he would have gone to buy his ticket. EMS carried him off to the hospital. Unconscious and poor, he is launched back into a strained medical system. Walking across the tarmack, the heat is still sweltering. The reflected sun is as blinding as the dust mixed and diesel fumes are stifling. The air-conditioning of the economy cabin seems luxurious. The man's empty-seat on the plane stays with me. I realize that I have now left the majority world.